If you're visiting Saratoga to see the horses at the Race Course or the Harness Track, chances are you'll have some free time you need to fill before and after your time at the track. 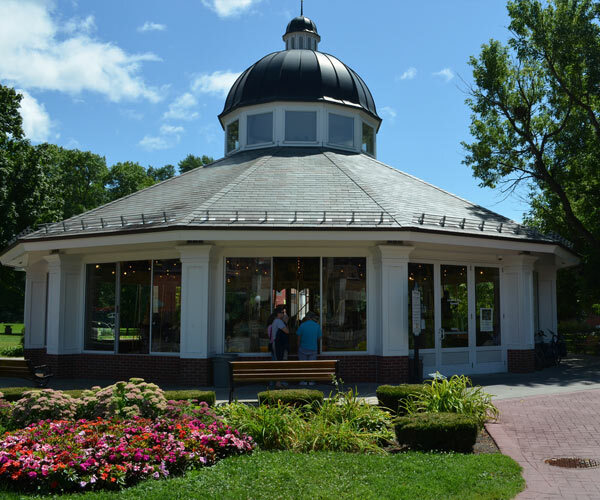 Below, you'll find places to eat, shop, and more things to do to help round out your visit to Saratoga. 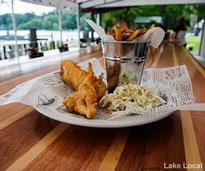 Find places to grab a drink or a bite to eat before, during, or after the races. Learn more about local attractions & activities to complement your time at the track. 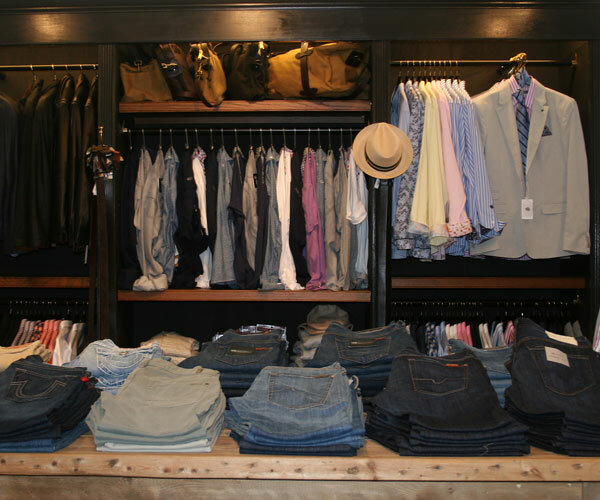 Saratoga is known for its great shopping, from clothing and accessories to gifts and beyond. 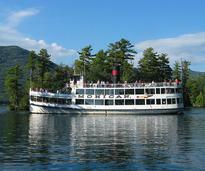 Take a quick daytrip away from Saratoga to explore some of the region's other attractions. 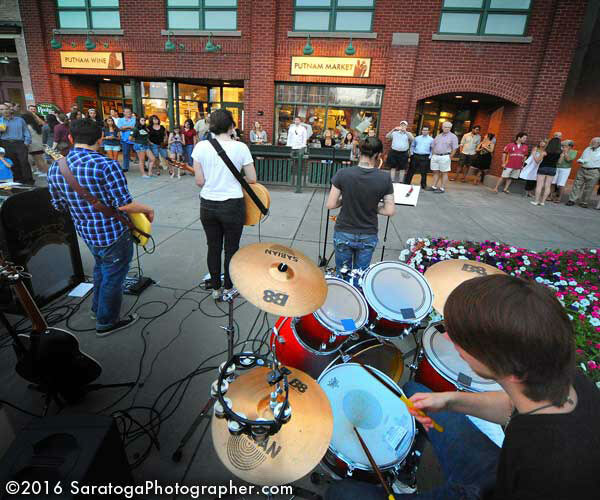 There's always lots going on in Saratoga - browse our local events calendar and see for yourself. Enjoy your time in the area without breaking the bank when you use these exclusive coupons.